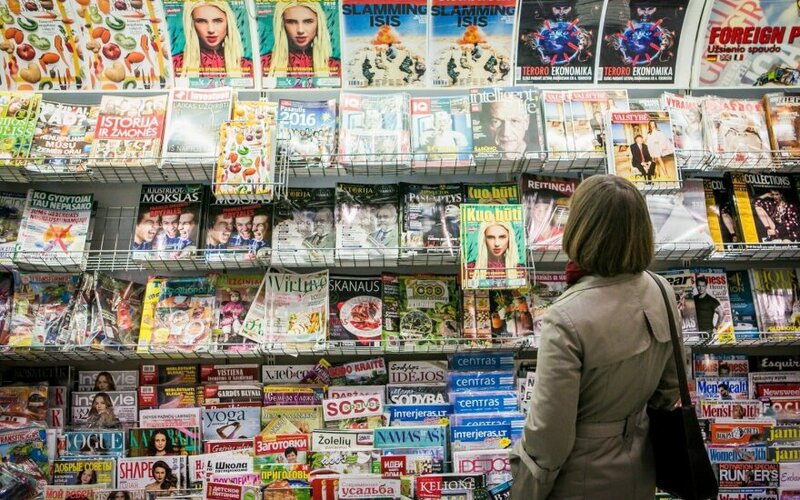 The Lithuanian Center of Registers is expected to reopen free access to its data for the media as early as this week under a temporary solution to be approved by the government on Wednesday. On the same day, the government is also to submit, under a fast-track procedure, certain amendments to the Law on the Provision of Information to the Public and the Civil Code to the Seimas for approval. A resolution that the Cabinet plans to adopt on Wednesday would allow journalists to access registry data free of charge before the amendments take effect. "Solutions have been found, but it has taken several weeks. (...) This will require amending several legal acts, which will be done. The decisions will be taken as early as this Wednesday," Prime Minister Saulius Skvernelis said in a press release on Monday. According to the government, the temporary solution was agreed upon during Monday's meeting of a working group made up of officials from the government and the Center of Registers and media representatives. "Starting Wednesday, as soon as the decisions are adopted, we are ready to conclude agreements with media organizations and provide them with data free of charge based on these agreements," Saulius Urbanavičius, CEO of the Center of Registers, said. Skvernelis said he was confident that the Seimas would back the amendments. "The legislation will take effect on the date of adoption. I believe it's a matter of weeks rather than months," he said. The Center of Registers ended in mid-September its long-time practice of providing registry data free of charge based on journalists' inquiries. Urbanavičius said the practice had no legal basis. 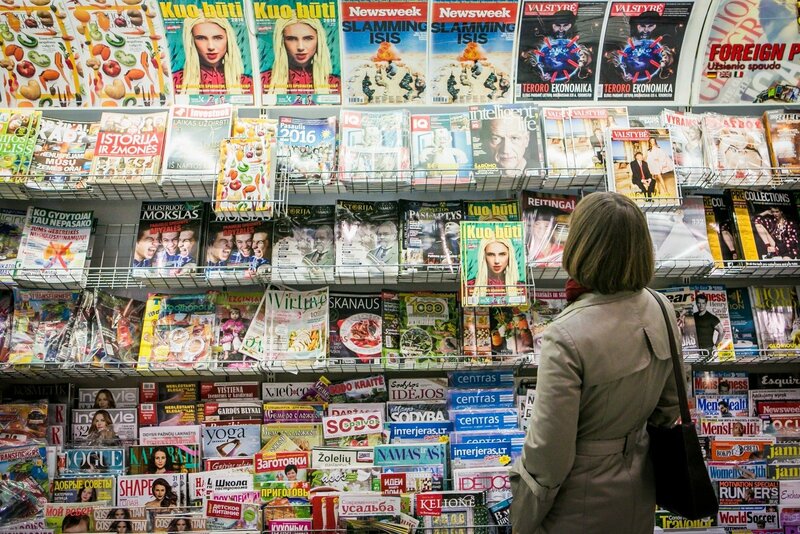 President Dalia Grybauskaitė on Monday called on the government to give the media free access to the data, saying that Lithuanian laws do not forbid the center from doing so and that "it is only political will that is required".